As the snow melts under the weight of rain. A beacon thought helps keep the winter blues in touch. On 27th January 2018. Riddel House, Queens University Belfast will be home to the first ever Northern Irish Medical Cannabis Summit. An informative event put together by a small band of passionate patient activists. Who have volunteered their time as they see the importance of presenting the evidence in order to advance legal access to therapeutic benefits of cannabis. Having finally set up as an active branch late last summer. The United Patients Alliance Northern Ireland supported Gareth Tuff’s, ‘Patients at Stormont’ protest. This was to raise awareness of and to support Paul Flynn’s first reading of the Elizabeth Brice Bill at Westminster. Encouraged by some level of support from most of the local political parties and inspired by the visit of both our regional co-chairs to the AGM and Medical Cannabis Conference held by the UPA in Birmingham, England last year. We decided the time was ripe to bring such an event to the doorsteps of not just our MLA’s but also to those of healthcare professionals, academics. In fact, anyone engaging in the cannabis debate as it gathers pace over the coming year should attend this event if at all possible in order to gain an up to date view of the global situation. Stormont may well be temporarily out of action but what better time to educate our local representatives on what many of them still see as a contentious issue. 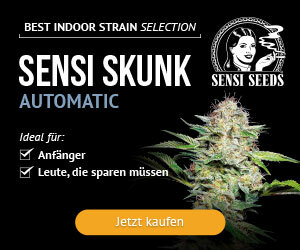 Whether they are for or against any kind of reform regarding cannabis. They would do well to arm themselves with the facts and avail themselves of the knowledge on offer before arguing their point of view. Having set ourselves a target, our wee band of volunteers set about the mammoth task of organising a ground-breaking event on a very tight deadline. With a budget at the time of hope, fluff and buttons. Much to the credit of our team and the tenacious efforts of our Regional co-chair Pearse Donnelly. I hope I’m not tempting fate by saying we’ve pulled it off. Nothing will give me greater pleasure than to be able to write a glowing review of a successful summit. Now sponsored by some of the titans of the rapidly growing, global cannabis industry. 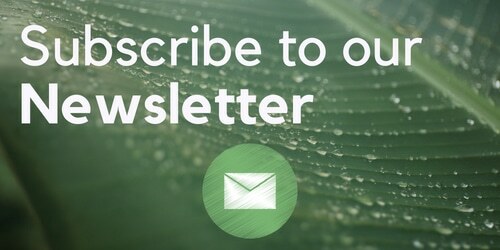 Including Storz and Bickel, manufacturers of medical grade vaporisers, Seedsman Seeds, CBD Brothers and Greenlight Medicines, a company developing cannabinoid treatments in Ireland. 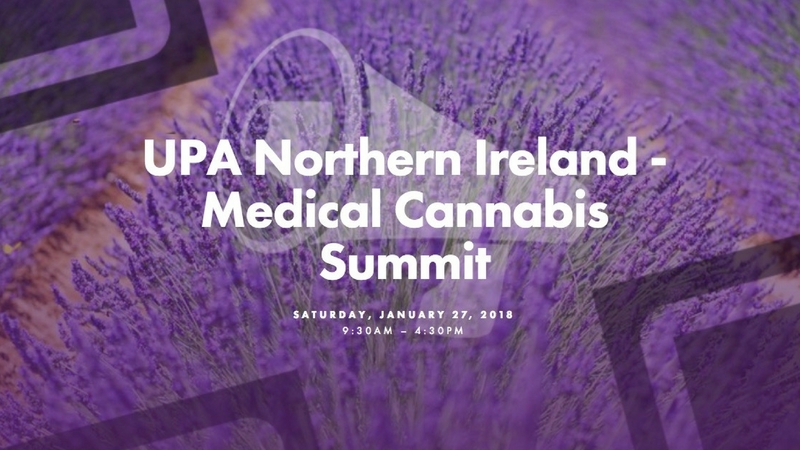 The Northern Irish Medical Cannabis Summit boasts a list of speakers that includes some major names in cannabis reform from the UK, Ireland and beyond: Keynote speakers Baroness Molly Meacher, All Party Parliamentary Group for Drug Policy Reform and Professor Mike Barnes, author of the Barnes report will be joined by, among others, Dr Arno Hazekamp, Head of Research and Development at Bedrocan, Axel Klein-Program Evaluator for UNODC (United Nations Office for Drugs and Crime),. Kirstie Douse of Release, the UK Centre of Expertise on Drugs and Drugs Law, and Tom Curran from Exit International. One of the highlights based on the location is set to be Dr David Gibson, Northern Ireland’s first and only cannabinoid researcher who will presents his findings to date, in person publicly and for the first time at our event. This is an exciting prospect to say the least. Of course, much more could be said of all those who have graciously given up their time to help us redress the damage done by decades of misinformation. Instead however I would ask you all to visit the Northern Irish Medical Cannabis Summit website and social media pages for more information. On a personal note, I am immensely proud of what the UPA Northern Ireland has achieved so far. We may not be the first or only kids on the block when it comes to cannabis law reform here. But we are certainly attaining our goals by engaging with local politicians, raising awareness among the public on the medicinal benefits of cannabis, gaining support for our cause from local charity Fibromyalgia Awareness Northern Ireland, and have further big announcements to make at the conference. I could finish by waffling at length about my own therapeutic use of cannabis, my medical history or even the story of my own campaigning so far. For now I see no point as all that should be eclipsed, and rightly so, by the importance of the summit being presented at this time. The time for blowing smoke is over.